Nanchang Lerpin Low Carbon Industrial Co., Ltd. In doing business with clients home and abroad, our company and products have obtained a good reputation worldwide. You are welcome to visit our website to learn more about our products. If you are interested in any of these items ,please don't hesitate to contact us. 2) Well-trained & experienced sales can reply your inquiries in English. 5) The order will be produced exactly according to order details and proofed samples. 6)Your business relationship with us will be confidential to any third party. 4. 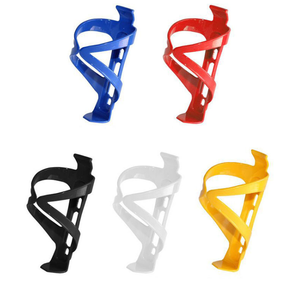 Can be folded in seconds, design for space-saving, easy to carry. 3. If you agree the quotation, we will send you a sample with the custom logo and packaging. 4. If you are satisfied with the sample, we will start processing your order. You tell your ideas for function and requirements for outside designs, we help you to realize your ideas. 4. More than 100 designs at different price range meeting your market pricing. If you are not urgent, new replacements will be sent with your next shipment. 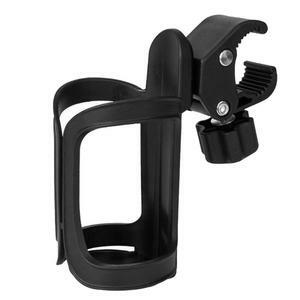 Alibaba.com offers 16,153 plastic bottle holder products. About 32% of these are buckets, coolers & holders, 7% are wine racks, and 4% are cooler bags. 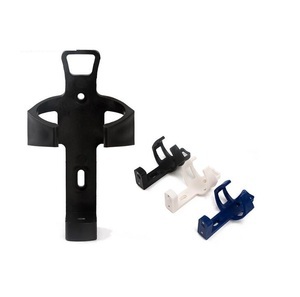 A wide variety of plastic bottle holder options are available to you, such as ce / eu, sgs, and fda. You can also choose from pp, pc, and ps. As well as from wine holders, wine coolers & chillers, and ice buckets & tongs. And whether plastic bottle holder is free samples, or paid samples. 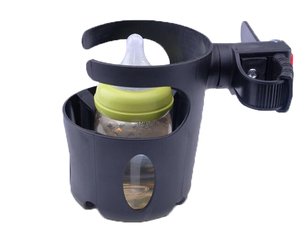 There are 16,229 plastic bottle holder suppliers, mainly located in Asia. The top supplying countries are China (Mainland), Taiwan, and Hong Kong, which supply 97%, 1%, and 1% of plastic bottle holder respectively. 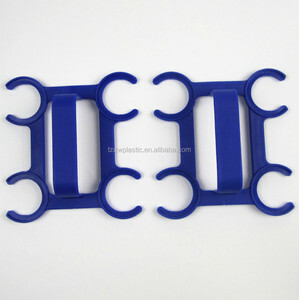 Plastic bottle holder products are most popular in North America, Western Europe, and South America. You can ensure product safety by selecting from certified suppliers, including 5,541 with ISO9001, 2,661 with Other, and 530 with BSCI certification.